Like most six-year-olds, Dom likes to draw. But it’s what happens to the drawings once he’s finished that is truly remarkable. 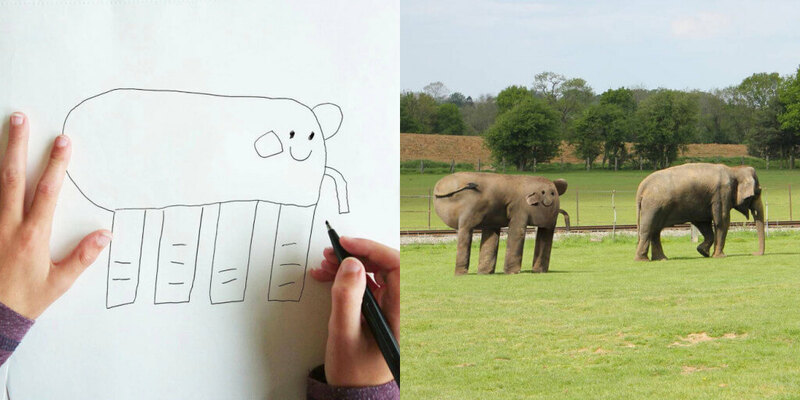 With the help of Photoshop, his dad brings the drawings to life, transplanting them into the real world. Check out their Instagram feed here. Genius!